Last year, I did the classic, ‘New year, new me’, and got myself a gym membership. I was going through a particularly rough time with mental-health problems and was bitterly unhappy in my own skin. After a few months of testing the waters but not making the progress I wanted, I decided to take the plunge and start training with Rob on a one-to-one basis. 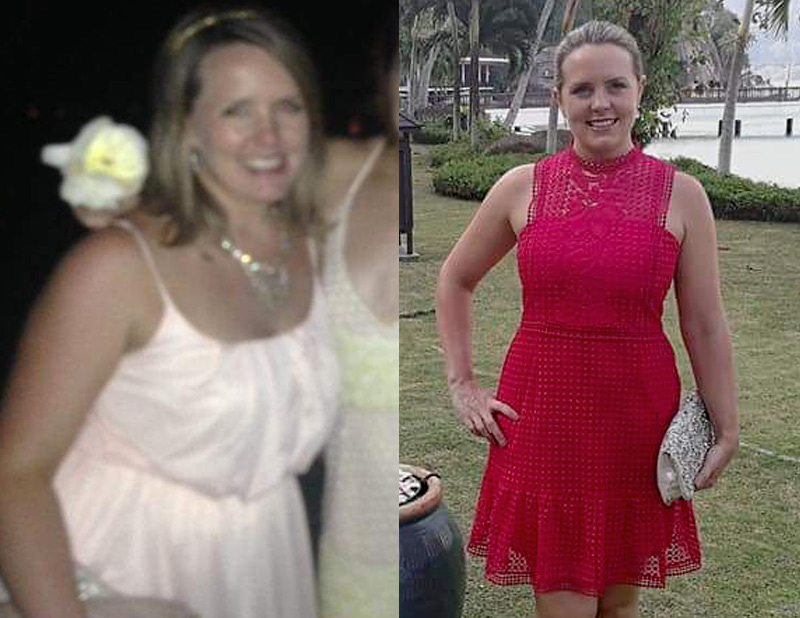 A year down the track, I’ve dropped four dress sizes, I’m fitter and stronger than ever before, and training is now a part of my daily routine. Vastly more importantly than the aesthetic results, I have found a new passion and have never been happier or more confident. Rob has taught me so much, including how to train effectively, eat smart and use training as an outlet and coping strategy. I couldn’t recommend him any more highly than I already do to pretty much everyone I speak to. one of the best decisions you can make! I started training with Rob about seven months ago after about a year out with a back/gut injury, and was probably still not fully recovered and really immobile when I went back to the gym. 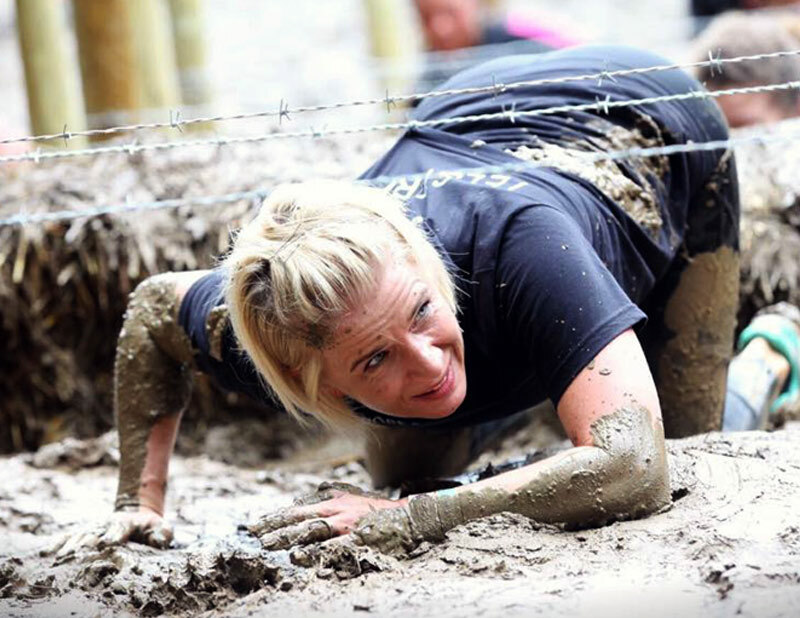 I’d always thought that I was quite fit, as I had been training for a few years up until I got injured. I knew my diet wasn’t that great, as in previous years I had been bigger than I am now. I didn’t eat the right foods at the right time, skipping meals and not eating regularly. Thanks to the time that I have been training with Rob, my fitness is at a completely different level, I now have muscle definition and energy, I eat more than I have ever done before and my mobility has now improved beyond what I could imagine it would. 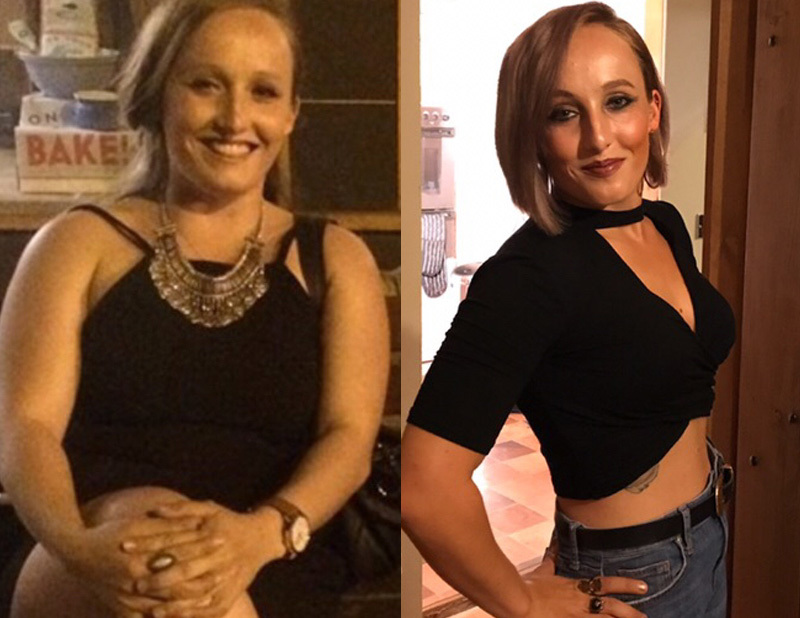 Also, introducing me to the Herbalife suite of products has helped me massively – it has increased my muscle density, my body shape has changed to something that I never thought could be achieved, my metabolic age to that of a 28 year old (and I am 43), I sleep properly and I feel in the best shape of my life. 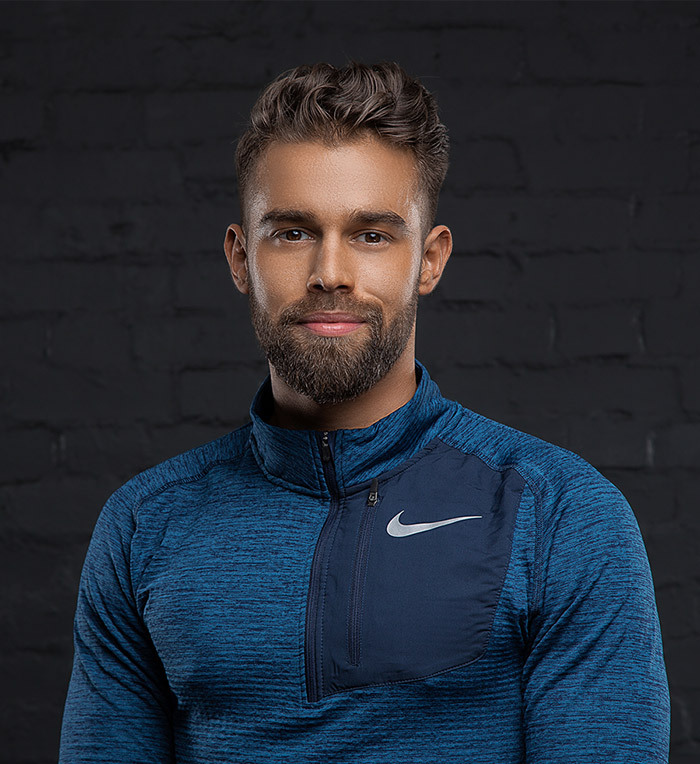 Rob is without doubt the best PT I have had – and I have used a number of them. He has changed my diet, I train properly and I’m strong not only in my body but in my mind. If you start training with Rob, it will be one of the best decisions you can make! Just under a year of TRIBE has not only totally knocked me into shape for my wedding, but it has also given me a routine I can stick to. It has been a long journey from being someone who avoided the gym at all costs and was seriously out of shape to someone who actually enjoys it! TRIBE has lost me inches but gained me some amazing friends and a positive mental attitude thanks to Rob, who is a legend at helping everyone get their best workout no matter what the level! The greatest part is people you haven't seen in a while telling you that not only do you look slimmer, but you even walk differently! Thanks for registering for a free class pass, one of our team will be in touch shortly. Thinking eating and training in the right way can be the catalyst to leading a healthy active lifestyle. Nervous of or intimidated by the gym environment? Tired of repetitive sessions that don't get the results you want? I have a passion for helping people achieve things they never thought possible. When training with me, I can guarantee you that every session will be fun, challenging and focused towards your goals. I’ll give you a nutritional programme that’s designed to get the best out of you and your body, plus I’ll help you adopt a positive mindset towards yourself, your life and your fitness journey with, among other tools, my daily mindful practices. Mindfulness, Nutrition, Fitness. The perfect ingredients to achieve what you thought was impossible. This is why mindset is so important. How you feel about yourself, the mental strength to workout when you know you don’t want to. The mental power to get the last two or three repetitions out and the strength to try new things and challenge the body, I'm talking handstands, gym rings, pull up bars and ViPRs. Mindfulness is the key ingredient that I believe links fitness and nutrition results together. Nutrition goes hand in hand with your fitness goals, I offer online coaching with nutrition. I create bespoke plans based on your needs, wants and goals. I make every session fun and challenging, and your sessions will never be the same. 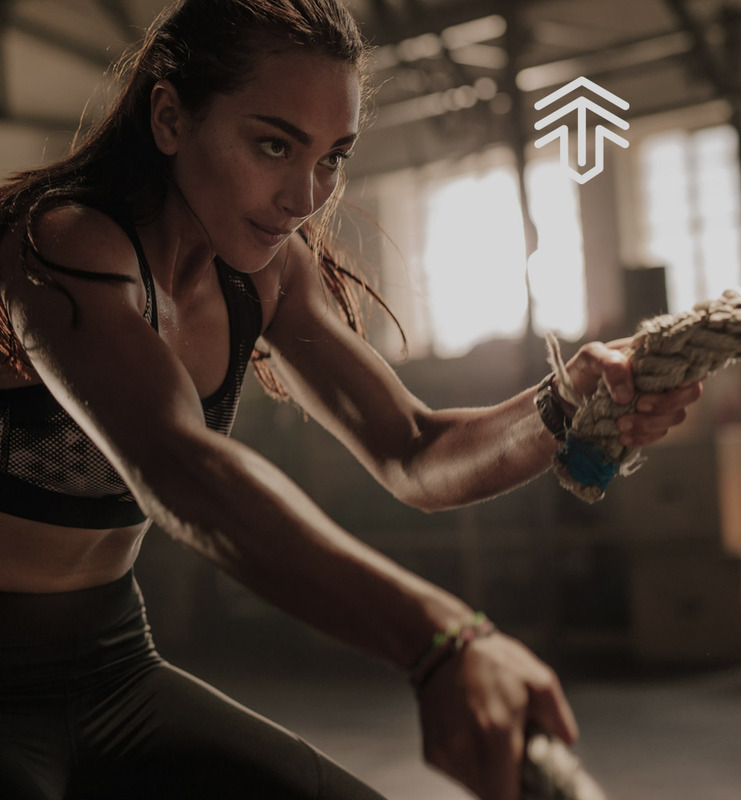 TRIBE is a six-week programme that will take your fitness to the next level, using a combination of cardio and strength training to improve functional fitness. With all the support of a team environment, no one gets left behind. I started in the fitness industry in 2002 as a personal trainer. I was fortunate enough to spend 10 years at three of the biggest gym groups in the UK, working as a personal trainer, educator and manager. Over the past five years I’ve become an international master for Tribe Team Training, ViPR and HyperVibe. All of my professional experience has taught me how to get my clients to move their bodies more effectively. Coupled with a tailored nutrition plan, my intensive training sessions have lead to outstanding results for both my personal training and small group training clients. I’ve devised an online programme to help people who I can’t reach on a 1-2-1 basis, obtain the Body-U-Want. 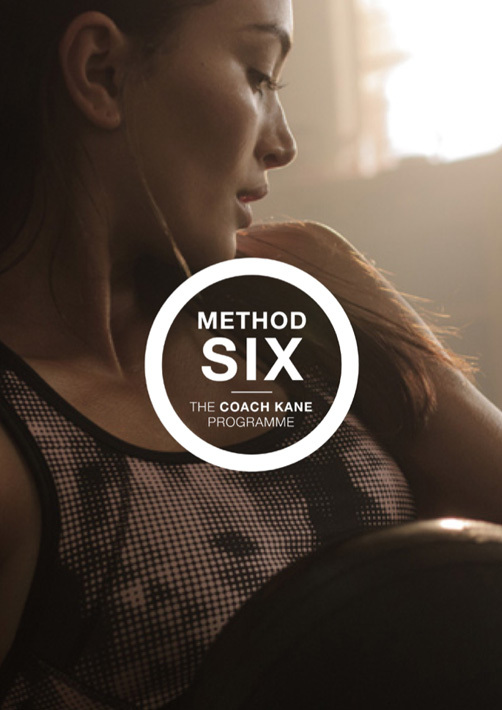 For over 15 years, I’ve been delivering this programme to clients on a 1-2-1 basis, working closely with each of them to establish an effective training routine, follow a balanced nutrition plan and adopt the right mindset for achieving optimum results and staying motivated. My own journey towards health and happiness began with with my passion for sports whilst at school. To be honest, I had more fun chasing a ball around than I ever did writing essays and constantly got told off for being hyperactive in the classroom. It was inevitable that my career would involve activity of some sort and so I went on to study sports and exercise science, followed by a diploma in personal training and sports massage. Fast forward to today and I’m now a master trainer for Tribe Team Training, which is the worldleader in small group training programmes. 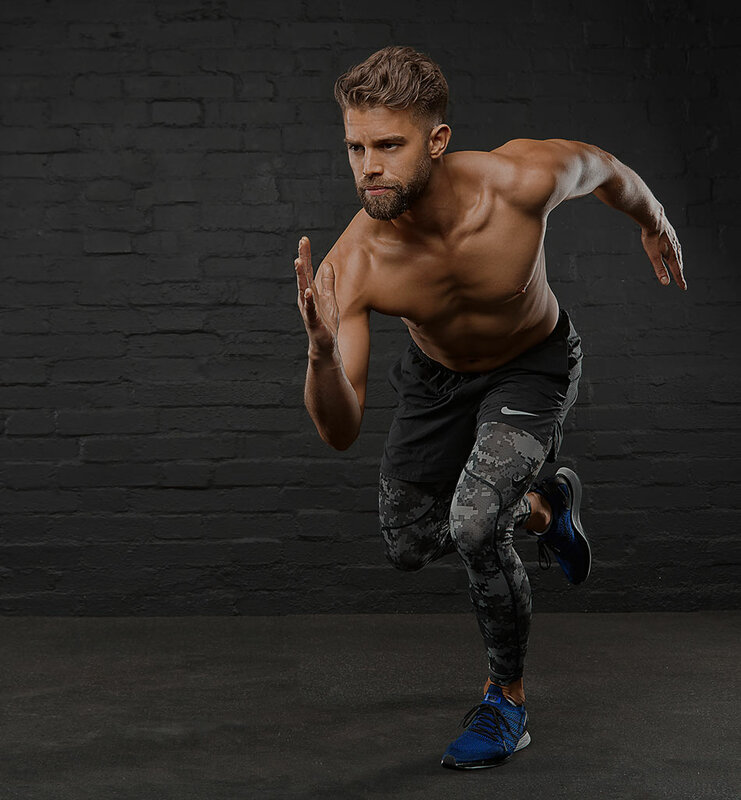 As well as being a master trainer for ViPR, which is a loaded movement training tool that helps you to burn calories up to 72 hours after exercising – we call this ‘EPOC’ or ‘afterburn’ – I’m also a master trainer for vibration training with HyperVibe, which involves adding G-force to your body whilst training. Through these roles, I’ve had the privilege of travelling around the world, including the USA, Australia, United Arab Emirates and throughout Europe, to educate and train others. I’m constantly striving to learn ever more about the human physiology and psychology. I’m intrigued by individuals and how their personality, thoughts and reactions influence the way they move, process information and learn. Some people chose to stay planted in the ground whilst others reach for the stars. Whoever you chose to be, I’m here to help you towards your goals. My daily mantra is simple: to help my clients achieve the results that they actually want, not what I think they need. The key to all of this is to keep listening to an individual’s needs and work towards delivering those results, which is what helps me to give more value to my clients, because without them, I’m just a guy who likes to chase a ball around. Method Six is the guide to help you achieve all three.